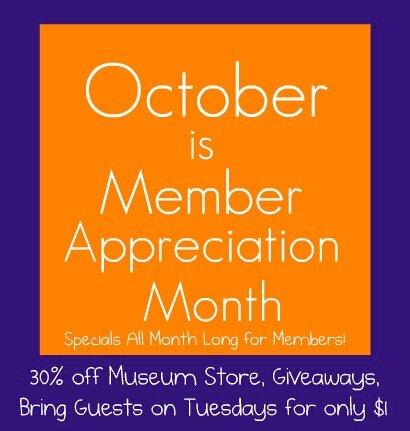 Posted on Oct 11, 2011 by Appleton Downtown Inc.
October is Member Appreciation Month! Tues, Oct 11, Members bring a Guest for only $1. Limit 4 guests.